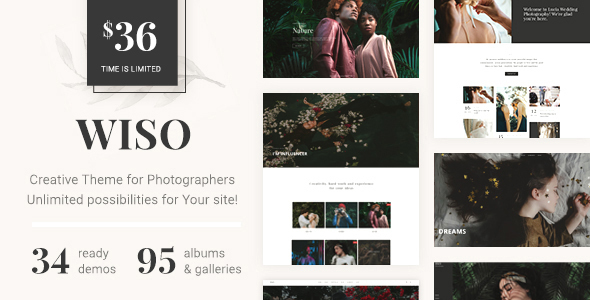 WISO : version 1.0.2 – A WordPress photography Theme is powered by visual composer, the powerful visual builder witch stands at the core of WordPress WISO theme. The simplicity with who you will build or edit page will blow you way. Finish your project much more faster with WISO theme download. 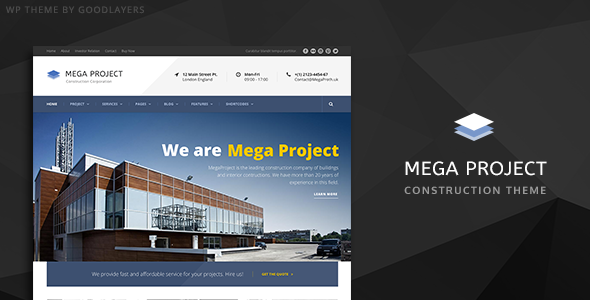 WISO is a photography theme that gives users flexibility to build website layout and design for their business. 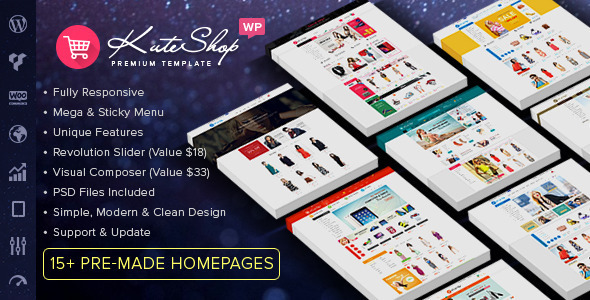 The WISO theme comes with powerful page builder and a lot more options. 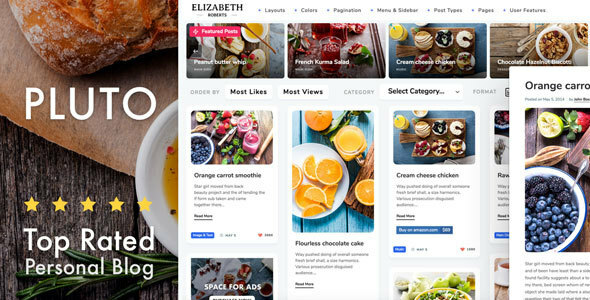 34+ home variations WISO lets you choose from a massive collection of 34+ modern home page designs, each more beautiful than the last. The templates are fully customizable and available in one click, no importing required. Create something unique and beautifully tailored to your needs in only a couple minutes.